When your property goes on the market, it's time to put up a lockbox. 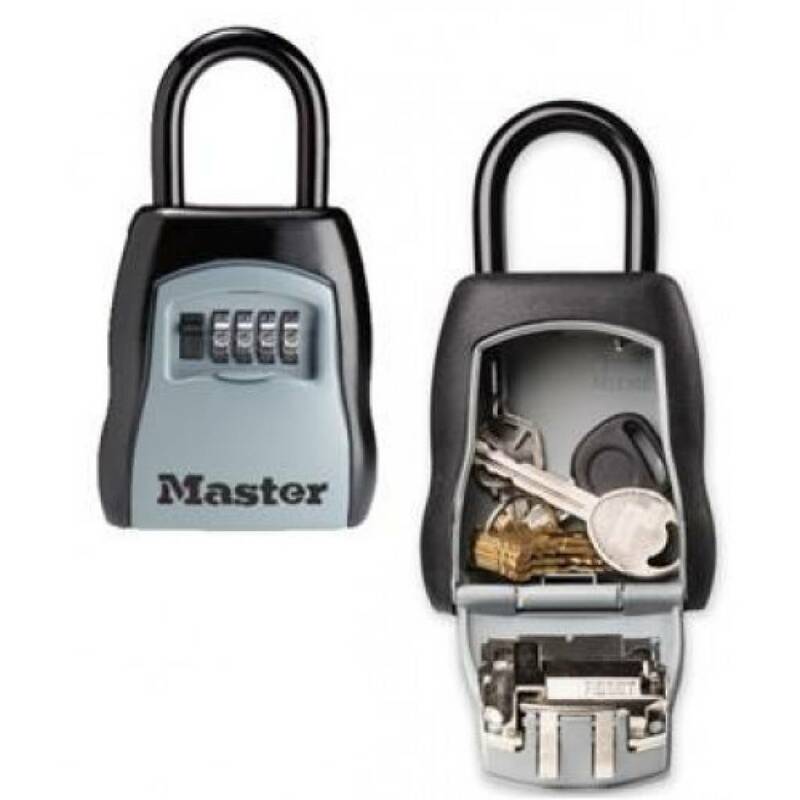 A lockbox contains a key to your home. Realtors and real estate agents use that key to show the home to potential buyers. Some agents use combination boxes. We do not feel that combination (or combo) boxes are safe when the home is occupied. This is because once a person has the code they can share the code with anyone. Further, they can access the key at night. In addition someone can use the code steal the key and come back at a later time. 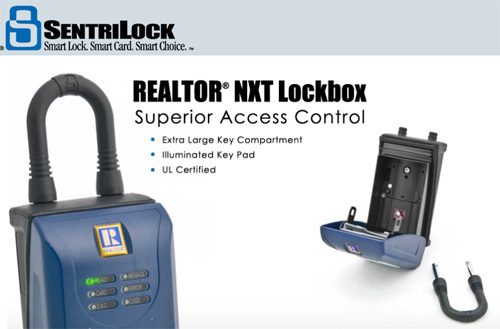 Nesbitt Realty uses SentriLock lockboxes. 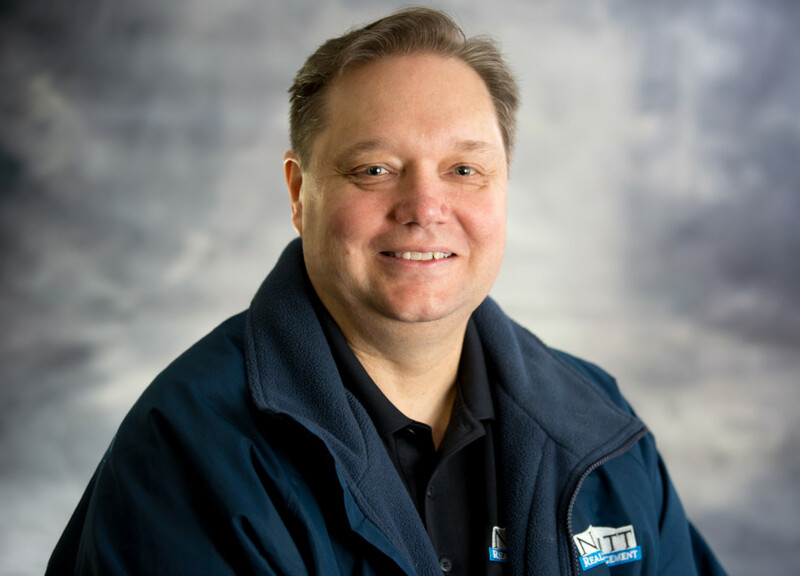 SentriLocks offers the most secure, durable, and versatile product within the industry. With SentriLock’s reliable, multiple key access method we will never miss a showing but the key will be kept secure. Sentrilock can restrict access so that users can only access the key on days and during hours you specify. Sentrilock records every time the keys are accessed and so we know who accessed the keys and when. While anyone can access a combination box, only a Realtor can access the keys in a Sentrilock. Realtors are pledged to uphold a code of ethics and not all real estate agents are Realtors. Real estate agents that are not Realtors will not have access to the Sentrilock system.